Environmentally Sustainable Interlocking Floors. Help conserve natural resources with the highest quality sustainable recycled interlocking foam mats in the market today. 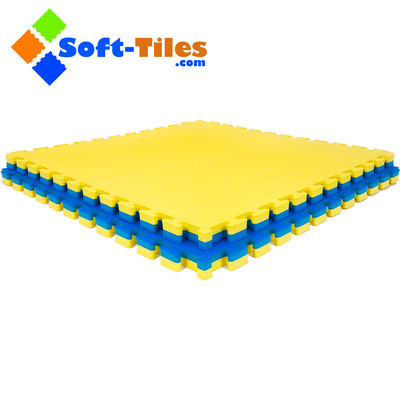 Made from recycled materials, this design is an extremely durable interlocking foam floor with an incredible variety of applications. 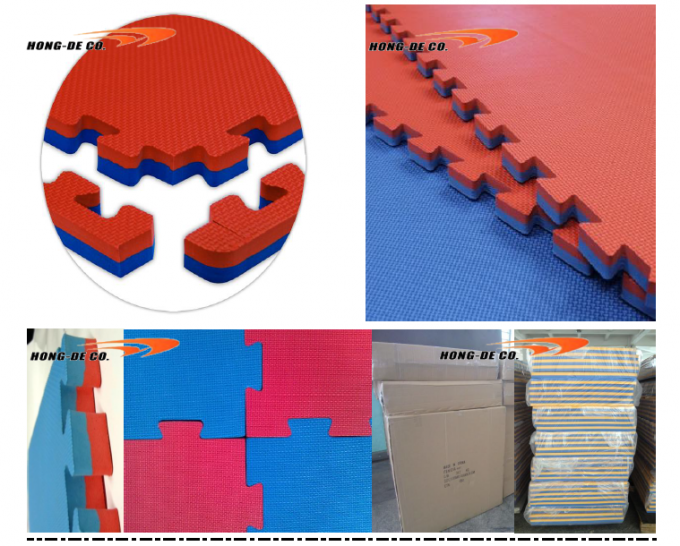 Soft-Tiles interlocking floor mats are flexible enough to be used in a variety of multi-purpose applications such as pre-schools and day care centers to basements and workshops. 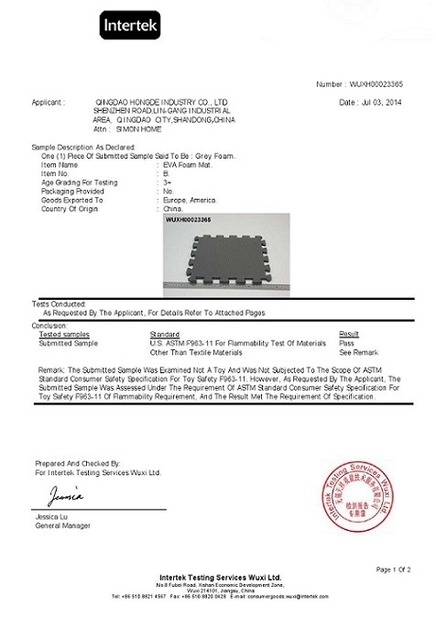 These recycled interlocking foam mats can be used as an anti-fatigue mat for the garage or workshop. 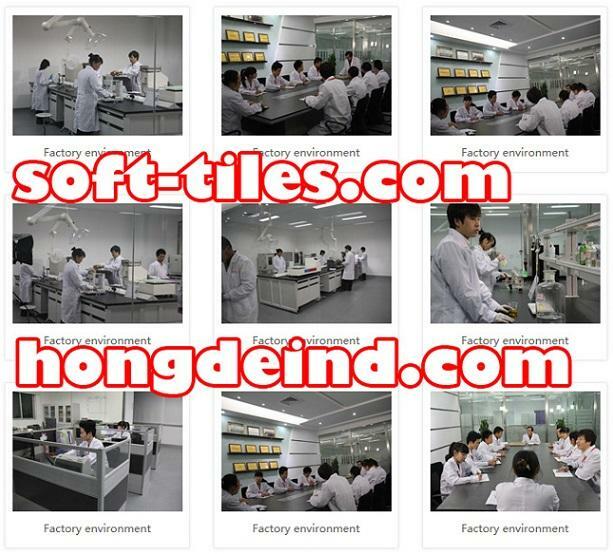 Soft-Tiles interlocking floors are perfect for installation in basements and laundry rooms too. Teach responsible green living to the kids when they play on recycled interlocking foam mats at their daycare center, preschool or other fun indoor play areas.